Selling your car? You will want to get the best possible price for your vehicle whether this is to go towards another car or simply just for a little extra cash in your pocket. Fortunately, there are a few easy ways to boost your car valuation. In some cases, this may require spending a little bit of money which can seem counterintuitive, but this could add a significant amount of cash that you will recoup in the sale. Nobody wants to purchase a car that needs any kind of repair work carried out. If somebody sees that a few odd jobs need doing, they are well within their right to ask for money off of the automobile. Instead, make your car more appealing and get the maximum value by carrying out any repair work. This could include repairing dents or scratches (a few are ok but a lot will need addressing), fixing a large mechanical job or simply replacing dashboard lights.  You will want your car looking as new and shiny as possible to appeal to potential buyers. You could either detail the car yourself if you have the time, or it is also worth paying a professional to do this. They should be able to restore the shine of the automobile outside and make the interior feel fresh and new. The interior is particularly important as it can feel like a personal space. Remove and clean the floor-mats, vacuum throughout and remove any personal belongings. An air freshener can go a long way too. The tires are often the first thing that somebody will check when looking over a used car. Although they can be relatively expensive to replace, the cost of replacement should be less than what you would lose in the asking price if you left them. This is especially true if the tires do not have any tread at all. In addition to brand new tires to impress the buyer, you could also shine the wheels to make them shine and attract attention to the new tires. These are the three best ways to improve the value of your car. 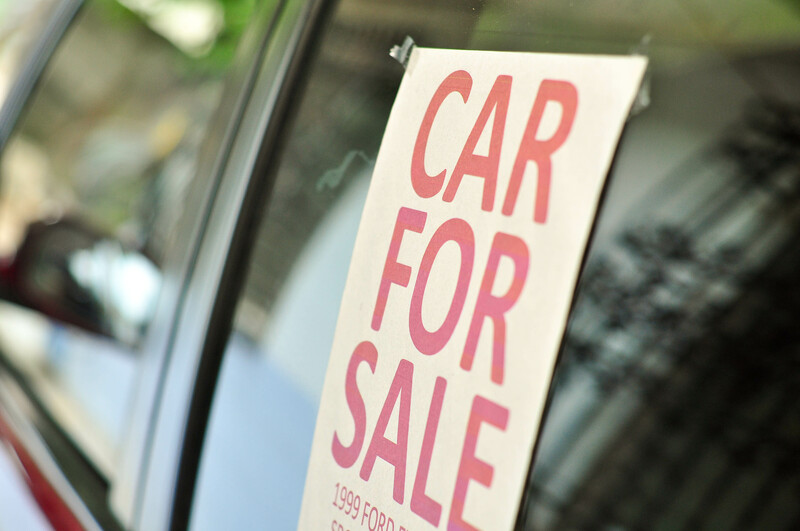 Before listing your car for sale, be sure to carry out a car valuation – this is possible at places like Robins & Day. This will give you an idea of what a fair price is. Another important aspect to obtaining the highest possible price is highlighting the positives when selling. Tell the potential buyer what work you have carried out and what you enjoyed about owning the vehicle.